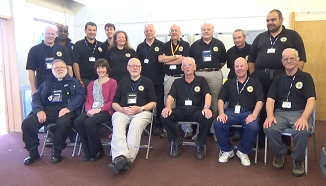 Our group was formed in 1980 by a team of Radio Amateurs who wanted to provide their skills and services to the community. The group’s membership currently stands at around 30+ members, and due to our expending role we are looking to increase that number. Since then we have worked very closely with the Civil Protection Team at Gloucestershire County Council, this included ‘manning the bunker’ during the Cold War and more recently providing emergency communications between all the District Council Offices and Shire Hall, as well as providing backup communications for the County’s Rest Centres in times of mass evacuation. 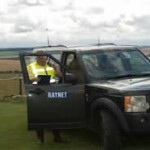 Our group also provide the emergency communication for the Royal International Air Tattoo at Fairford each year. 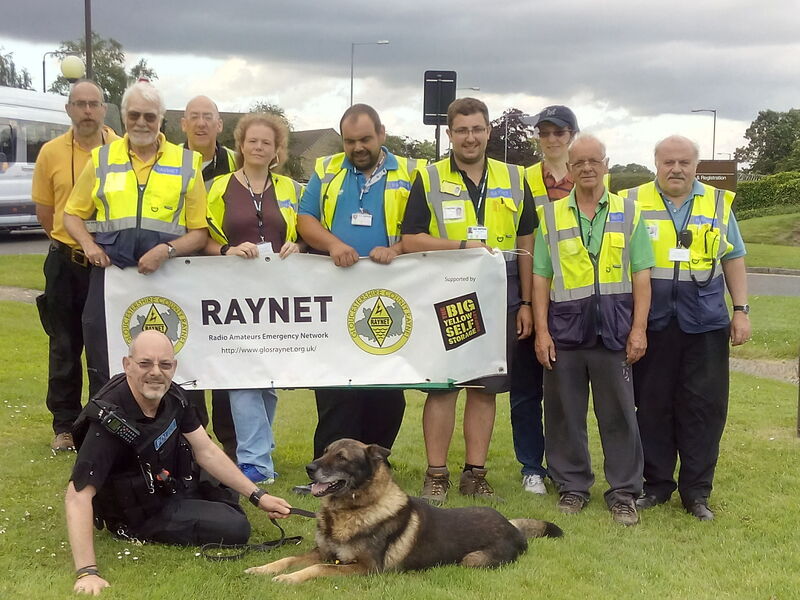 RAYNET was formed in 1953 following the severe East coast flooding, to provide a way of organising the valuable resource that Amateur Radio is able to provide to the community. Since then, it has grown into a very active organisation with around 2000 members, providing communication assistance on hundreds of events each year. © 2019 Gloucestershire County Raynet.